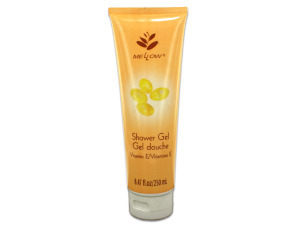 A mild and pure, foaming shower gel with natural herbal ingredients and mineral micro-elements to balance pH level of the skin. Rinses off easily and leaves skin soft. Comes packaged loose in a 8.47 fluid ounces.